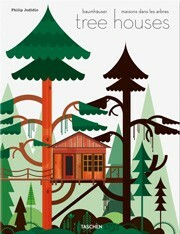 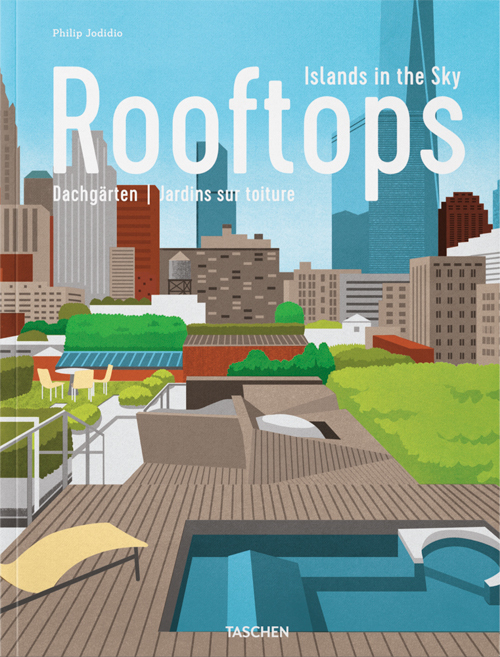 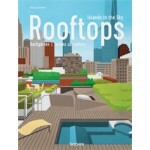 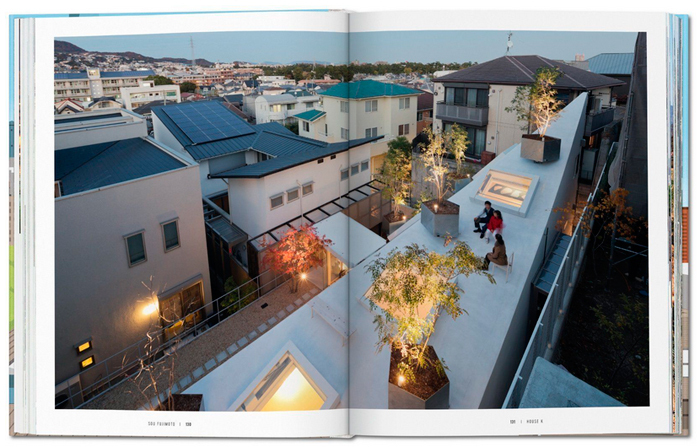 Just like its predecessors Tree Houses and Cabins, Urban Rooftops features both brilliant photography and bright contemporary illustration from Boyoun Kim. 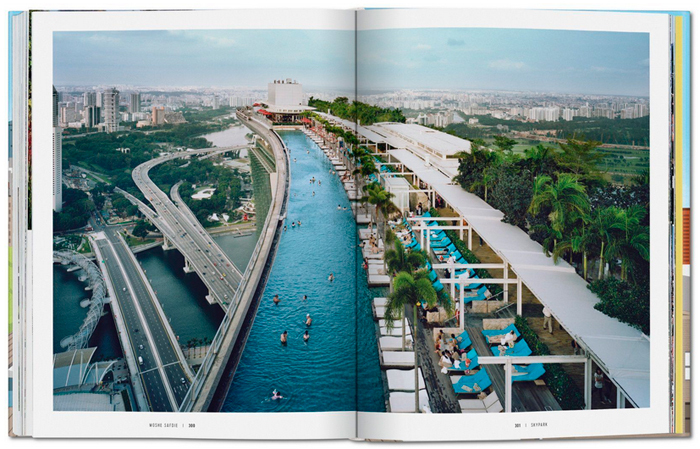 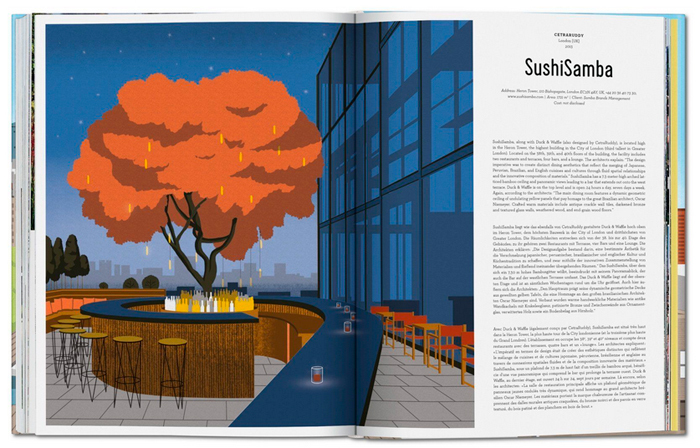 As with all books in TASCHEN’s architecture series, it also celebrates both the established and the rising talents of the industry. 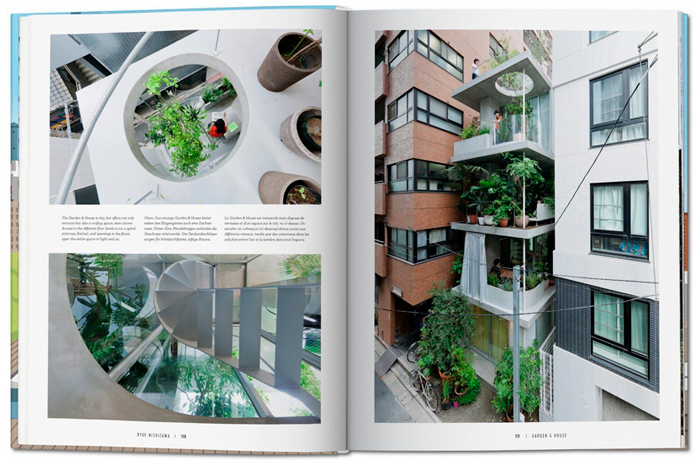 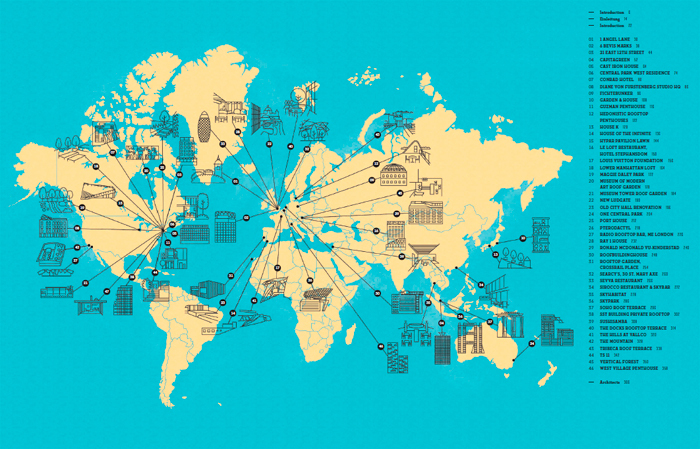 Featured artists in this movement towards the skies include Pritzker Prize winners Norman Foster and Shigeru Ban, Jeffrey Inaba, Julien De Smedt (JDS), and landscape designers such as Ken Smith and Vladimir Djurovic.